Tie, bow tie or pocket square? Piqyourdress offers all basic men's accessories matching the color of your pick so you can make the perfect entrance together. Piqyourdress offers all basic men's accessories: ties, bow ties as well as pocket squares. These, when fitting with the rest of his look, will look stunning when matching your chosen dress from piqyourdress. All men know that a tie is the essential accessory for a stylish look. 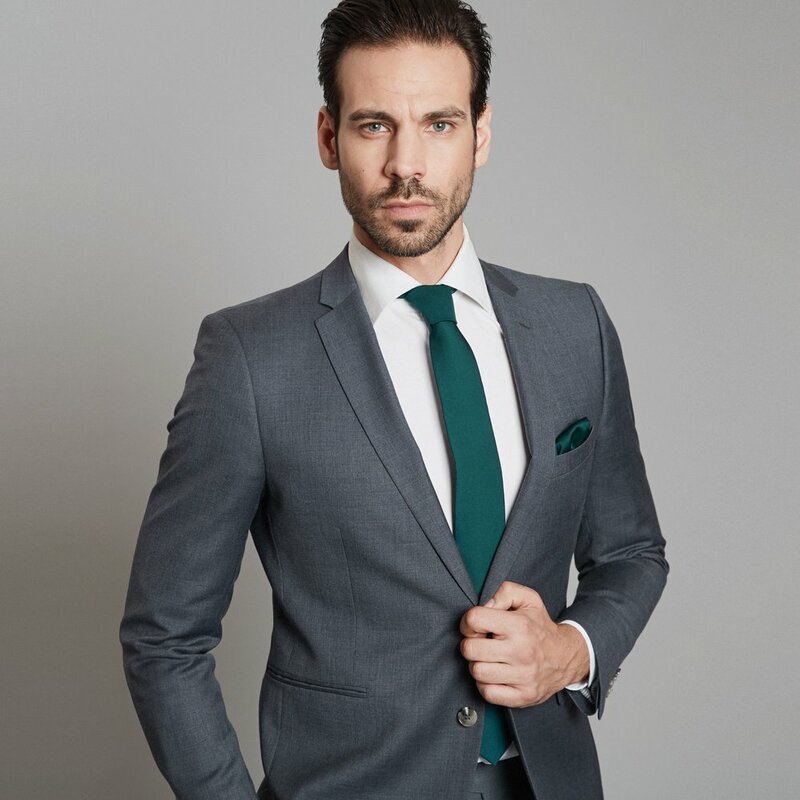 Not only high-end materials and a skillful production of a tie are important here. Did you know that a tie should be untied after every single use? This way the fabric can lose its crease overnight and doesn't lose its shape with time. 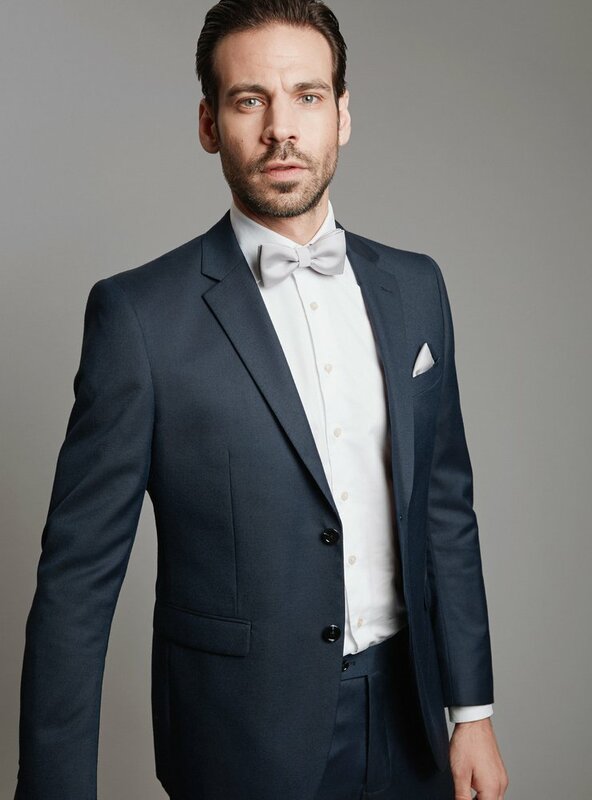 For elegant events with dress codes such as "black tie" we recommend complying with the expectation of the host and wear the required accessories. 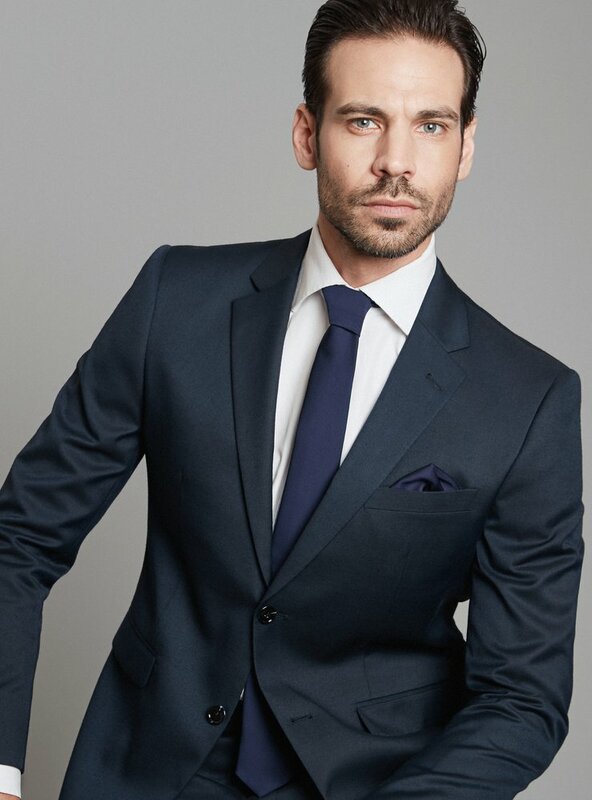 A bow tie as well as a pocket square are the most popular accessories for a men's suit. 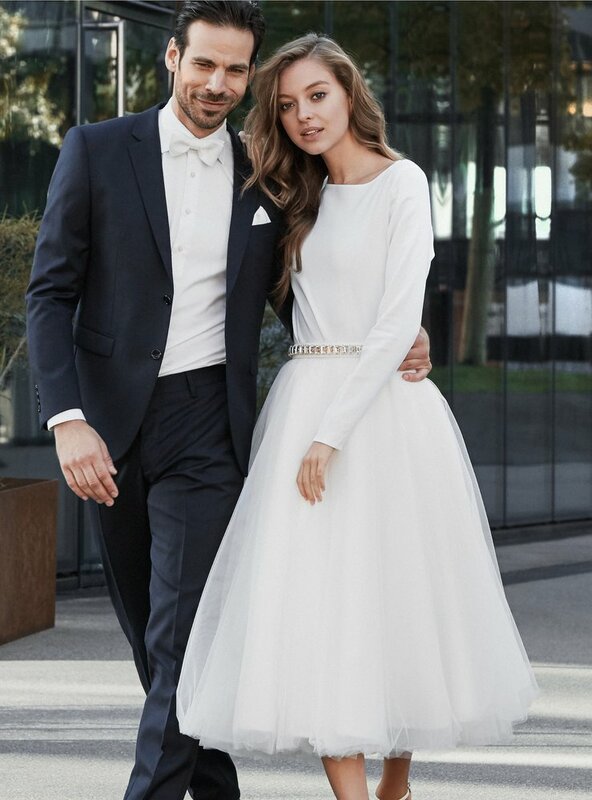 Pick the matching color to her evening dress and you will make the perfect entrance as a couple in a color-coordinated look. We don't offer our men's accessories only in black and white. Gents may also pick their men's accessories from the entire wide color palette available at piqyourdress, just like the ladies can for their dresses. Our concept covers all tastes offering everything from pastel colors to more vibrant colors.